The End of Krause Publications? F+W, the parent company of Krause Publications, has filed for bankruptcy. Photo: Melinda Gimpel on Unsplash. One could be inclined to compare this to a magnitude 9.0 earthquake in the field of numismatic journalism. At its epicenter is the headquarters of F+W in New York City. Coin collectors outside of the U.S. might have never heard of this name, yet F+W has owned one of the global players of numismatic publishing ever since it acquired Krause Publications in 2002. Back then, business was still booming. Now, the public has learned that the corporation has ruined itself by speculation and is being crushed by the burden of its debts. Last week, F+W had to file for bankruptcy and its holdings will be liquidated in the next few months. This could potentially bring about the end of numerous numismatic publications, such as Numismatic News and World Coin News, Krause’s famous reference catalogs Standard Catalog of World Coins, and Krause’s Coin of the Year (COTY) competition. F+W was founded in New York in 1913 and began its publishing work with two magazines. Today, the corporation is made up of two big departments: the publishing sector for books and their so-called communities, which encompass magazines, websites, e-learning and currently a total of 21 e-commerce shops. The range of topics covers all types of hobbies imaginable: arts and crafts, knives and antiquities, hunting and painting – and coins. Numismatics is the domain of Krause Publications, which in itself publishes 46 magazines (not only numismatic ones), organizes 15 coin conventions and can list an impressive 750 titles. They include many reference catalogs for coins and banknotes such as Bank Note Reporter, Standard Catalog of World Coins and the Standard Catalog of World Paper Money. Decreasing revenues and staggering malinvestments over years resulted in a downwards spiral. In 2018, the F+W company worked up 67.7 million US dollars in sales, 22 million alone came from the publishing department. 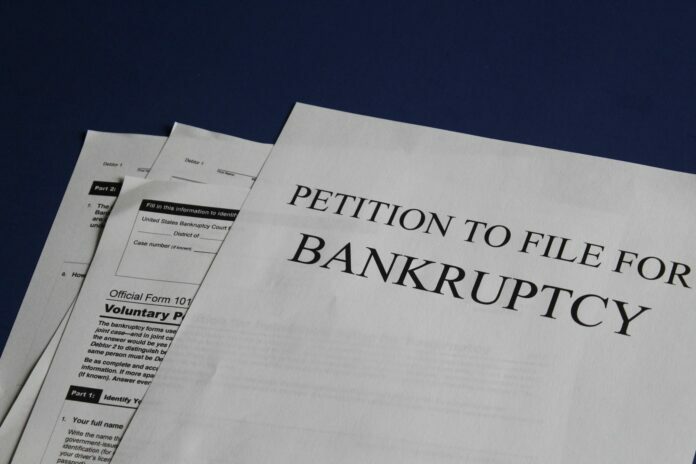 However, according to the bankruptcy petition, those numbers have to be considered against the backdrop of a total of 105.2 million US dollars in active debts. (There are said to be between 1,000 and 5,000 debtors – nobody can tell for certain, the list itself fills 543 pages of the files!) Available funds make up only 2.5 million dollars. How could this happen? Two opposite developments were the cause. On the one hand, the number of advertisers and magazine subscribers decreased steadily over the years. Many types of media experienced this, print newspapers in particular. The number of subscribers decreased from 33.4 million in 2015 to currently 21.5 million. Which in turn also meant that the products became less attractive for advertisers. As a consequence, the ad revenues dropped from 20.7 to 13.7 million US dollars in the same time span. The company management’s desperate attempts to be in the black by introducing innovative approaches were problematic at best. F+W played the e-commerce card: products were purchased, stored and offered to customers in online shops. 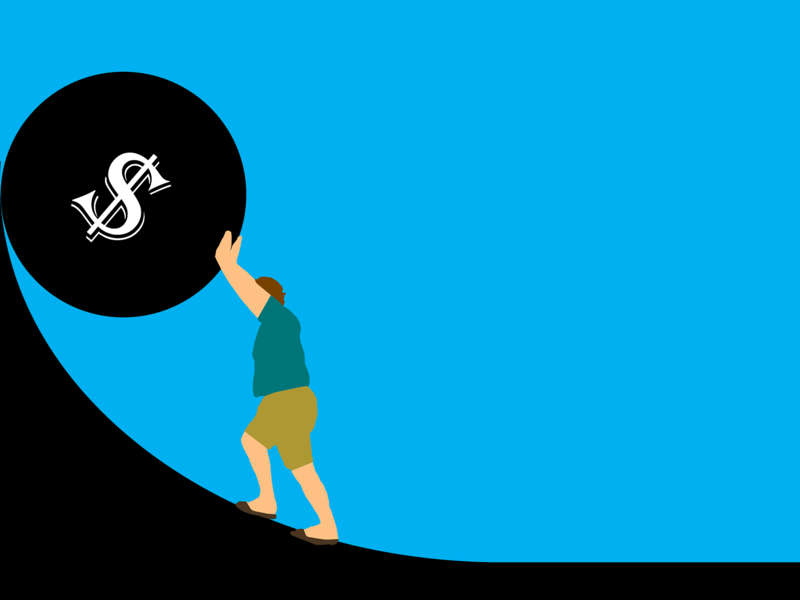 In the bankruptcy petition, CEO Gregory Osberg states that the costs incurred by e-commerce were huge and it took a toll on the relationship to their customers. The F+W website had to undergo complete modernization – which was one big malinvestment. The arts and crafts department spent about 6 million US dollars on e-commerce in 2018 – only half of it was recouped. In 2017, F+W collected 15 million US dollars for reconstruction measures. According to Osberg, all of said money was lost within half a year due to mismanagement. As a consequence, the entire management team was replaced in the spring of 2018, and smaller branch publications such as “Blade” as well as the e-commerce activities of “Keepsake Quilting” were sold. The 7 million dollars that were cleared were nothing but a drop in the bucket. Currently, F+W continues its business, while an attempt is made to sell shares in order to be able to reconcile the debts. F+W Books is supposed to be sold at the end of May, the communities are scheduled to follow by mid-June. This may well result in the end of F+W. It remains uncertain which departments of the company will be sold successfully and in what form the work of the magazines, publishing companies and online platforms will continue. That also applies to Krause Publications and its vast range of products for coin collectors. You can learn more about how Krause Publications became part of F+W in our obituary for Chester L. Krause, who founded the company in 1952. Comprehensive reports on the bankruptcy of F+W can be found in US-American online news such as eCommerce Bytes and New York Post. CoinWorld, too, reported on these recent developments.